The concept is simple. The execution? 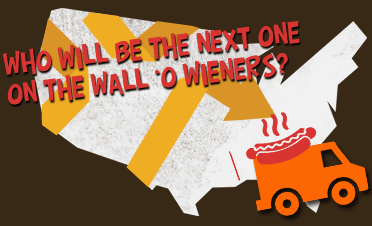 It takes a special person with dedication to the art of the hot dog. 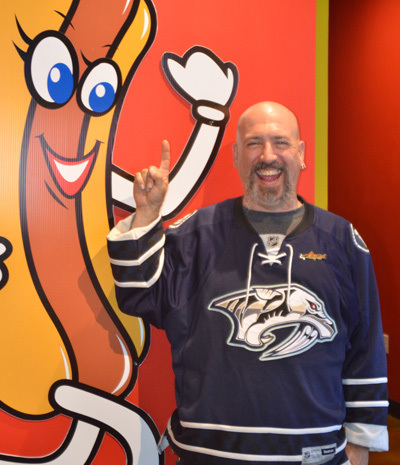 When you finish each of the 38 variations of hot dogs based on their region of the USA you get your photo on the hallowed Wall O' Wieners and a t-shirt. Like we said, simple.